your records through enzymatic and ultrasonic cleaning. 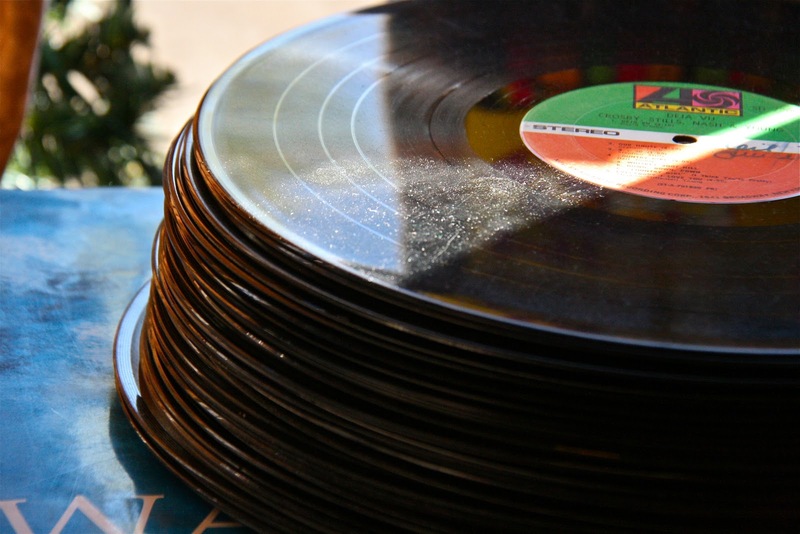 Every record, even if it looks clean, is likely soiled with a wide range of contaminants including dust, mold and mildew. Vinyl discs are also coated with sticky mold-release compounds during manufacturing. 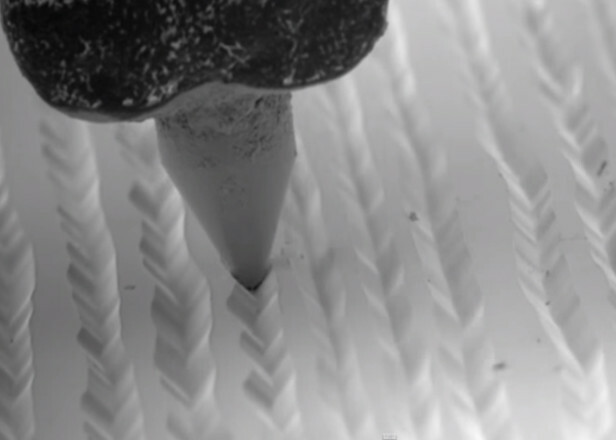 These contaminants stand between the groove and stylus, causing abrasive mistracking, resulting in unnecessary, excessive wear to both record and stylus. By interfering with proper groove tracing, dirty records produce inaccurate, noisy sound. Proper cleaning of your records not only preserves playback, but the investment you have made in your equipment as well. Why clean brand new records? New records have a coating applied to the vinyl often referred to as a mold release agent. This compound is used in the record pressing plant to separate the metal stampers from the vinyl (think of cooking with oil in a pan). When the compound dries it leaves a sticky film that produces noise during playback. 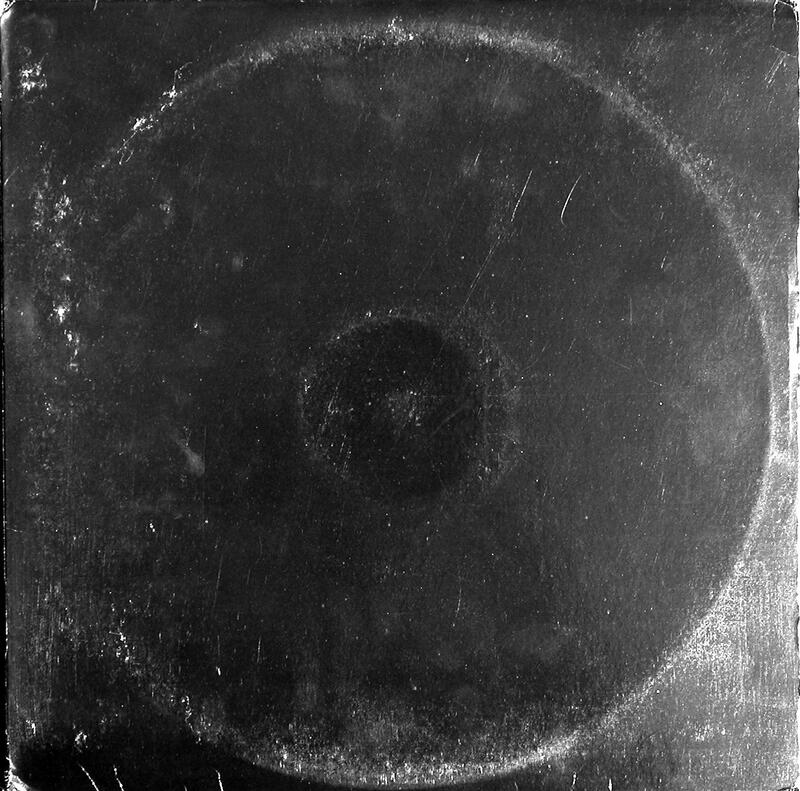 Small airborne particles in the record factory will stick in the grooves producing noise even on brand new records. The stylus will pick up some of this sticky gunk and affect the playback of your other records as well. An ultrasonic cleaning is perfect for removing the mold release agent and leaving your new records as minty fresh as you thought you were getting when you unsealed the sleeve. It will also eliminate the static cling that comes with most new records and attracts additional airborne particles. Dirt, dust and grime in your record grooves doesn’t just wear out the record sooner – it adds unnecessary wear to your stylus. Pops and clicks can be caused by the stylus coming into contact with particles in the grooves obstructing the path. This causes wear to both the record and the stylus tip. Your records sleeves are valuable outside of just housing your vinyl – many are works of art themselves or textual artifacts that tell the story behind the music. Don’t let dirty or damaged sleeves lessen the value of your records. Proper archival cleaning and storage of your record sleeves can help prevent ringwear, splits, and remove decades old grime on vintage sleeves. I am confident that once you see and hear what a proper cleaning can do for your records, you will want to clean the rest of your collection. With the custom designed shipping boxes that I offer it is convenient and simple to send a large quantity of records for cleaning. Take advantage of the rolling series of discounts I offer for large orders. Visit the Services & Pricing page for specifics. I believe in an individualized approach to every client’s cleaning needs as all records are not created equal, nor are they equally dirty. Send me an e-mail or a message through the Contact / Order page to begin a personalized consultation, and we can work to determine what kind of a cleaning will best suit your needs. I strive to provide a singular service to each of my customers. How is an order placed? After we determine the cleaning method, I will send you an invoice. Then you pack your records and ship them to me for cleaning. It’s as simple as that! I also provide detailed instructions on safe packaging and shipping, or you can purchase one of my custom built shipping boxes and take away any possible guesswork. For a more detailed look at what I do and what The Vinyl Archivist services are all about, please read below and explore the pages on the site. First and foremost, I am a record collector. Records are my passion. Hand-in-hand with collecting I have become passionate about the proper cleaning and care of records to get the very best sound and the most enjoyment out of what I collect and listen to. I created The Vinyl Archivist with this in mind, to allow other like-minded collectors and vinyl aficionados affordable access to high-end cleaning techniques. Record cleaning comes with a high barrier of entry. Cheaper methods such as Spin Clean or Nitty Gritty take a huge amount of time and effort to operate. Even entry level vacuum machines start around $500. Ultrasonic machines, such as the Audio Desk Systeme I use tip the scales at $4,000 and are a major investment that the average person cannot afford, or would rather invest in buying music to listen to. You can rely on The Vinyl Archivist to provide you with the best possible cleaning services while retaining your valuable time for doing what you really bought that turntable for – listening to your records. Take a look around the site and see what options are best for you. I provide standard plans, but will happily custom tailor any program to suit your needs and specifications. For those new to ultrasonic record cleaning I offer a free trial to get you started. See the plans below and under the services page for more details. Here’s to many years of future listening enjoyment! Browse the sections below to find more information about the services The Vinyl Archivist provides. Choose from a variety of options for cleaning your records and sleeves. In-depth background information on the equipment and materials used to clean your records. Learn about my custom built packaging and how to ship your records to me. Frequent questions and explanations covered in further detail. Learn more about me and how I came to start The Vinyl Archivist. Have more questions or want to discuss custom options? Get in touch with me here.  Why use The Vinyl Archivist? Do you want the best possible sound quality from your records? I use the industry standard record cleaning machines from VPI and Audio Desk Systeme for the best possible cleaning your vinyl can receive. Whether your records are brand new or you are a crate digger that unearths gems with years of accumulated grime, even the best conventional cleaning methods cannot clean as thoroughly as ultrasonic cleaning which penetrates directly to the grooves of the vinyl. This dust, dirt, mold and/or pressing residue stands in the way of optimal sonic reproduction. Now you can hear the music as it was intended! Here is where I will include this one crucial caveat: a proper cleaning cannot perform miracles on damaged records. Pops, clicks and skips from physical damage such as scratches, wear to the grooves or pressing defects cannot be repaired. As long as your records are in good physical condition, I can virtually guarantee you will be happy with what a cleaning can do for them. Listening to records is an experience akin to ritual. You have forsaken the convenience of digital music in return for an engrossing experience that demands your attention. 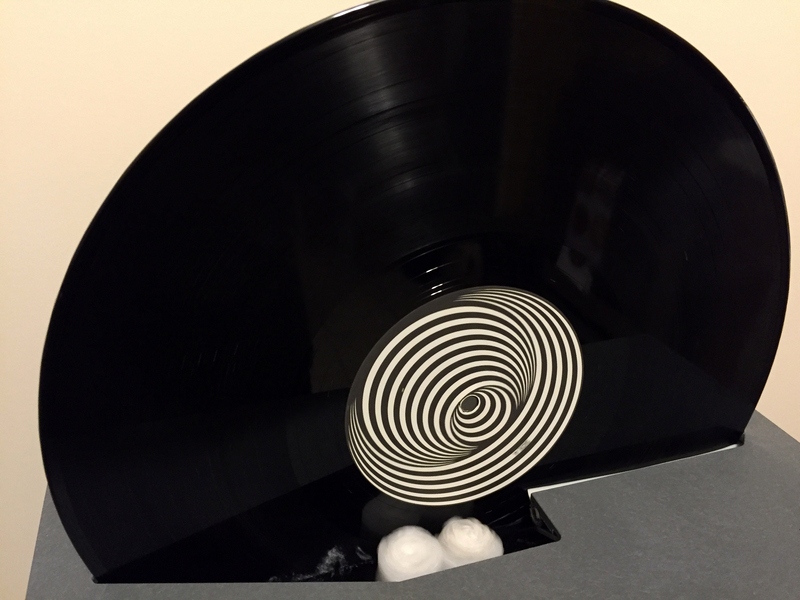 Why not experience the true magic that clean vinyl can provide? If you are interested in why I have come to this conclusion, read more about my personal path in the About section. Keep up to date with news and special offers, as well as some of the best cover art and labels that come across my desk. Curious if The Vinyl Archivist cleaning services are right for you? I have a special offer for first-time customers: I will clean three records, one with each method, absolutely free. All you pay for is shipping. I am confident enough that if you care how your records sound you will soon be sending more records my way. Simply send me an e-mail or message through the Contact / Orders page and I will provide you with all the information needed for a free trial. Be sure to choose records you know well and play them before you send them so you can easily compare before and after!